Have you ever wondered what Scouting is all about? Sure, Scouts do a lot of camping and earn merit badges, but the real work of Scouting is helping parents build strong, self-reliant young men who are good members of their families, communities, and nation. 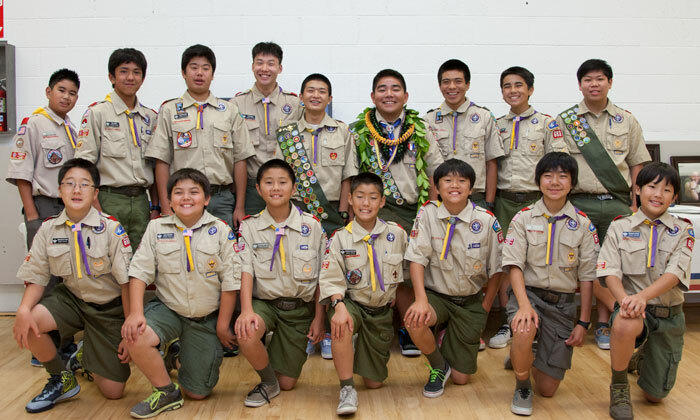 Boy Scouting is a year-round program for boys age 11 - 17. Boys who are 10 may join if they have received the Arrow of Light Award or have finished the fifth grade. Scouts learn skills in Troop meetings and then put those skills into practice during Troop outings and campouts. 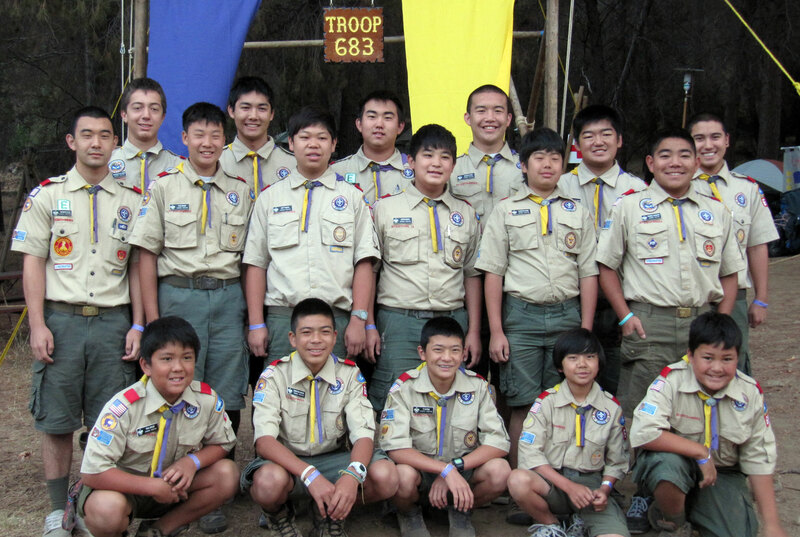 Boys participate in outings and campouts throughout the year. Camping trips vary. We may go camping in the snow one month and go camping in the desert the following month. Some of the campouts are "car camping" trips and others are backpacking trips where the boys hike to a campsite with all of their equipment and food in their backpacks. The boys also have the opportunity to go to summer camp for a week or more during the school break. As Scouts gain experience and skills, they may participate in High Adventure programs such as long term backpacking trips, rock climbing, mountain peaking, whitewater rafting, or whatever the boys decide is interesting and achievable. But it's not all fun and games. Our boys also participate in various community service projects throughout the year. The boys participate in an annual food drive and help out in various projects at the JCI. Our goal is to teach the boys that in order to live in a great society, we must all learn to contribute to the community that we live in. It is never too early to learn how important community service is. Boy Scout Troops practice the Patrol Method. The boys are grouped into patrols of 4 to 8 boys. They work together in these groups in meetings, outings and other activities. 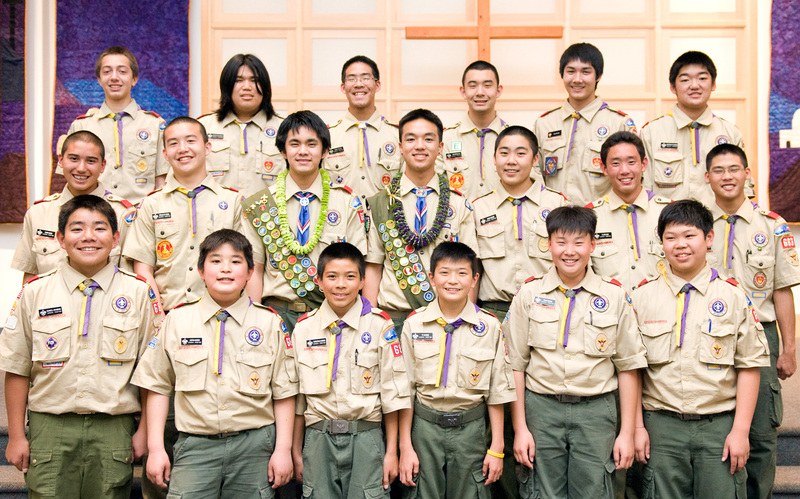 Ideally, the troop is boy-led with guidance from the Scoutmaster and his Assistants. The Patrol Method allows the boys to practice on a small scale the citizenship skills they need for their future adult roles in the community. Boy Scout Troop 683 meets on Tuesday evenings at 7:00PM at the Gardena JCI. throughout the year. This document outlines some of them. 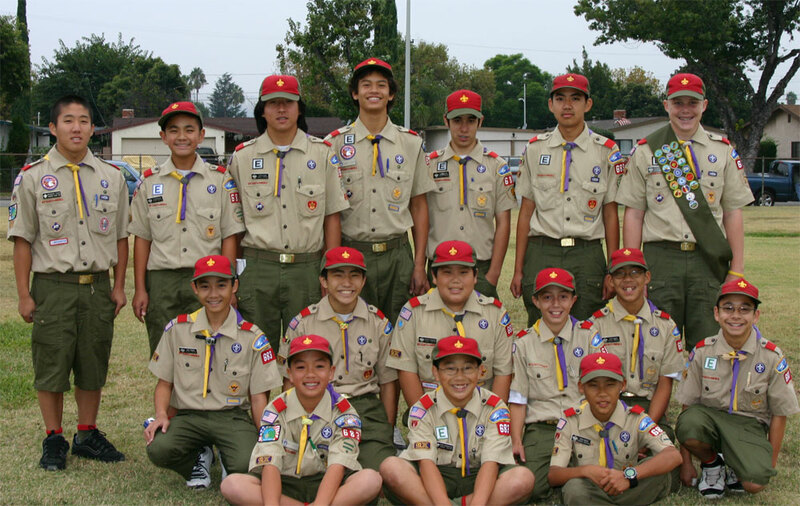 Boy Scout Troop 683 is Sponsored by the Evening Optimist Club of Gardena.